The date is September 3rd 2003. YouTube is still two years away. Facebook has not yet been invented. Iraq is in the news and Arnold Schwarzenegger is running for governor of California. Clay Aiken is a rising star on the Billboard charts. And a tiny new web site goes live on the World Wide Web. 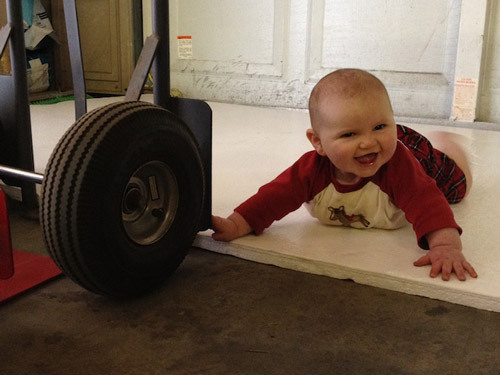 In the smallest of steps, XP Medical is born in California. As an incontinence product wearer, I want to provide others with the best “real-world tested” products. 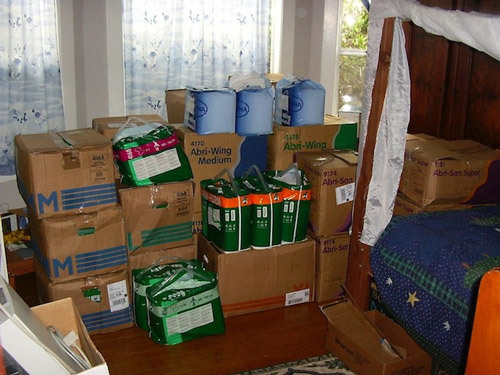 With Abena as the only product line, our spare bedroom is repurposed into a "warehouse". Orders are processed by hand as they come in. 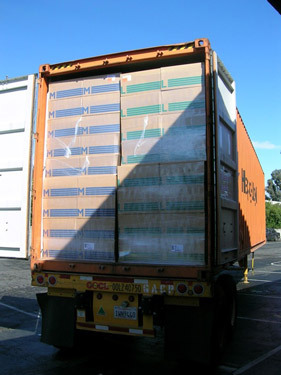 Each day a handful of boxes are loaded into the car and driven to FedEx. Some days no orders come in. As time goes on we become friends with our local FedEx driver and soon graduate to a daily pickup service. A database is purchased and the process of creating shipping labels is automated. The warehouse expands to a portion of the garage and Molicare joins the product line, nearly doubling the number of products on offer. Sales grow slowly and gradually. We work hard for every customer and build our reputation on great products and great customer service. 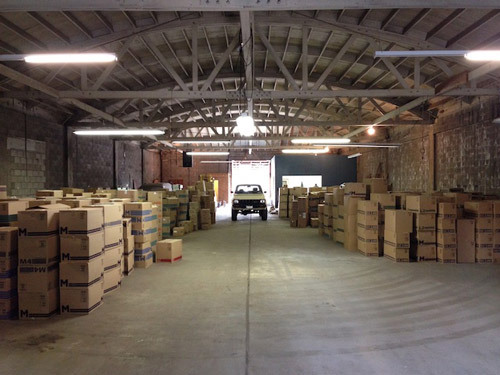 By 2005, the business has outgrown the spare bedroom and we lease a tiny warehouse across town. There is no loading dock and the truck access is terrible. But we have a 'real' place. After two years in business, XP Medical is just breaking even. Our first full container of Abena product arrives from Denmark and suddenly the bank account is empty and the warehouse is packed to the rafters. It takes almost a year to sell it all. As 2006 comes to a close we are on the hunt for a larger space. We get our first real warehouse with a loading dock. It feels like a cavern and swallows entire truckloads with ease. Rising fuel prices push shipping rates ever higher. In what seemed like a crazy leap at the time, we open a second warehouse in Michigan. With help from an old friend from college, it turns out to be a great success. Back in California, a leaky roof and problematic landlord lead us to move again in 2008. Shortly thereafter we meet Nicholas, who starts with us part-time packing boxes in the warehouse. He proves to be a trustworthy and capable helper. The following summer we hire him full time. For 2009 XP Medical now has two warehouses and two full-time employees. 2010 sees the start of a new decade and the launch of Dry 24/7. DryCare manages to produce a product unmatched in absorbency. It quickly moves up the sales charts and becomes a best seller. In June 2011 our first child is born. Julie adds a whole new dynamic to our family business. We also ride the rocky road of product changes at Abena. The beloved M2/M3/L2/L3 begin to disappear in plastic backed form and are slowly replaced with cloth backing. We take in several thousand cases of the discontinued product to carry our customers for as long as possible. Despite the difficulties, sales grow steadily though 2012 and the year is capped of by yet another move - this time quite by surprise. A chance to buy a building presents itself and we jump. After 9 years of leaky roofs and indifferent landlords, we finally have a building of our own. We pack with glee and move the three blocks to our new home. The trusty Toyota pickup puts in overtime shuttling boxes back and forth. 2013 opens with a production stoppage for Dry 24/7. We watch in dismay as they go on perpetual backorder. In the meantime, shipments of other products are strong. Initially, out of necessity, we launch Absorbency Plus (A+) in order to have a high absorption option available for our customers. It is very well received and quickly becomes a customer favorite. In 2014, we add Seni, another amazing product line from Europe. 2016 was important as we make a couple significant improvements. We add our Arkansas warehouse to better serve our customers in the south. Our website was rebuilt to make it much easier for customers to place reorders. Before we know it, 13 years have gone by. A lot of things have changed, but some remain the same. Our business and customer relationships continue to grow. We still work hard for every customer and strive to build our reputation on great products and great customer service. Our sincere thanks go out to our many loyal customers. You are all wonderful, and we would not be here without you! What a ride it has been. Here's looking forward to the next 13 years!